Ladies Day will once again be held during this year’s Betfred World Snooker Championship on Wednesday 2nd May 2018 at the Sheffield Winter Garden across from the iconic Crucible Theatre. Returning for a sixth successive year, the day aims to encourage women to participate in snooker at all levels, including the World Women’s Snooker Tour which welcomes players of all ages and abilities to compete at its events. Organised by World Snooker, in partnership with the WPBSA and World Ladies Billiards and Snooker, the day will see activities staged throughout at the ‘Cue Zone’ under the guidance of WPBSA World Snooker coaches Steve Mallender and Danielle Findlay. They will be joined by players and officials from the World Women’s Snooker Tour, with both students from Spire Junior School and members of the public also given the opportunity to pick up a cue and try snooker. As in 2017, the event will also raise money for World Snooker’s official charity Jessie May Children’s Hospice, with players on the day wearing t-shirts in support of the Bristol-based charity. 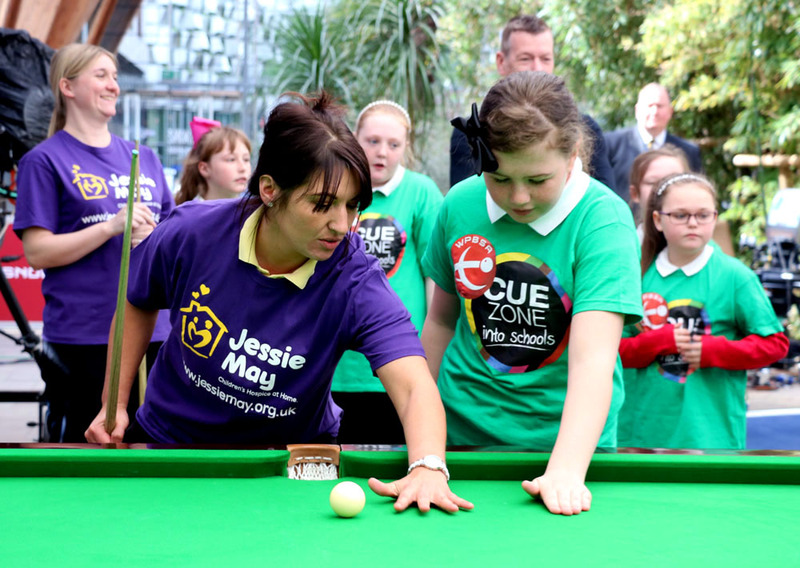 For the second consecutive year Ladies Day will form part of the #Cue4All initiative organised by the World Professional Billiards and Snooker Association, which aims to promote the inclusive nature of snooker and billiards.